(1934 – 1968) USSR. 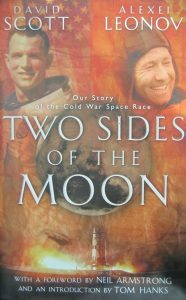 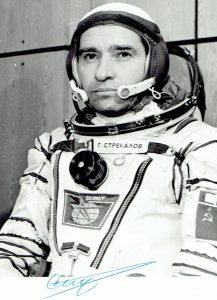 The 1st man in space aboard Vostok 1 1961. 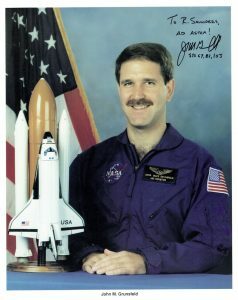 Died in an aircraft crash. 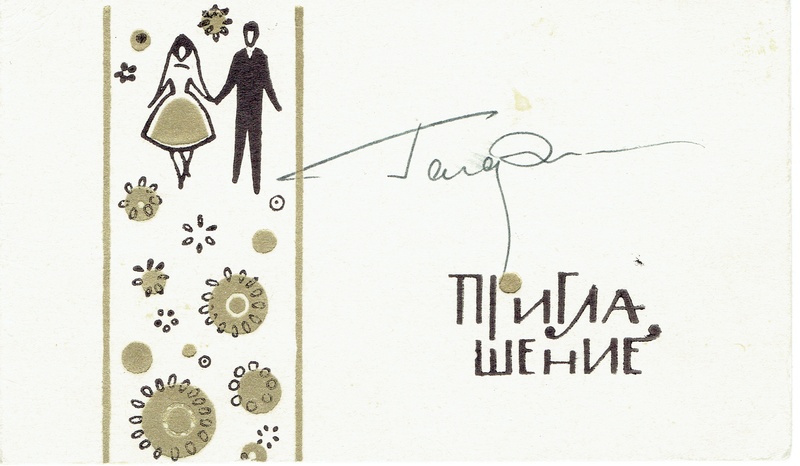 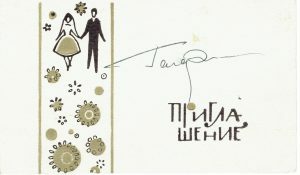 Signed Russian Wedding note.